In terms of sheer beauty, scale, experiences, and accessibility, the Rockies take pole position on our Mountain Bucket List. With seven parks protected by UNESCO, the eco-system leaves visitors in awe. 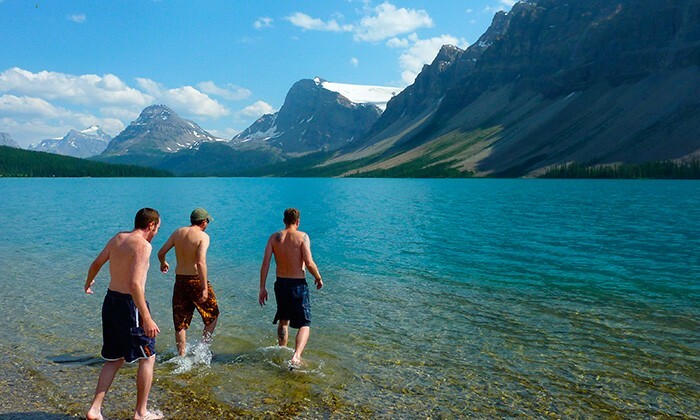 Drive the world’s most beautiful stretch of road between Banff and Jasper National Parks, paddle on turquoise lakes, ski in a UNESCO World Heritage Site, stroll on a glacier, enjoy encounters with wildlife or simply hike, camp, golf, bike, or climb. You could even try a stretch of heli-yoga! Put yourself into the screensaver that is the Canadian Rockies. Length of Trip : A few days to a week if not longer. Cost : Visitors pay a modest park fee when driving into Banff or Jasper National Park (weaved for Canada's 150th celebrations in 2017). From there you can stay in high-end luxury hotels or budget options. 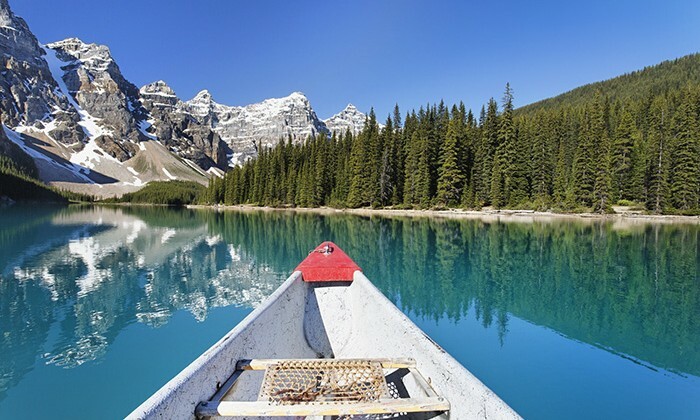 Experiences like paddling the magnificent Moraine Lake, stepping out on the Glacier Skywalk or skiing or biking in Lake Louise Ski Resort cost extra. In Banff, try the Three Ravens or the Juniper Bistro. 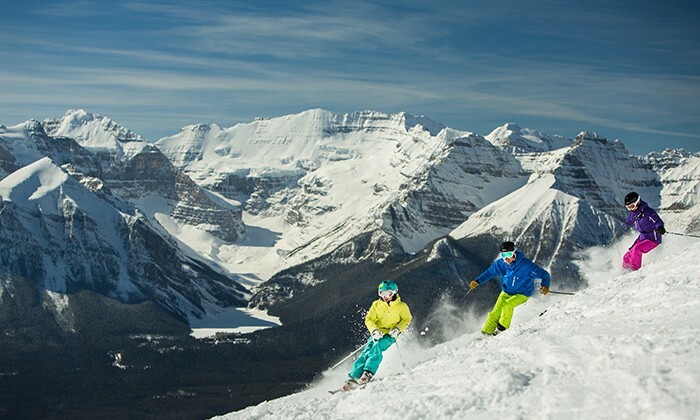 In Lake Louise, you can't go wrong at the highly-rated Post Hotel. In Jasper, try Syrah's of Jasper. The most iconic and beautiful hotels in Banff, Jasper and Lake Louise all belong to the Fairmont group. The Banff Springs, Chateau Lake Louise and Jasper Park Lodge. are world-class mountain resorts in extraordinairy locations. 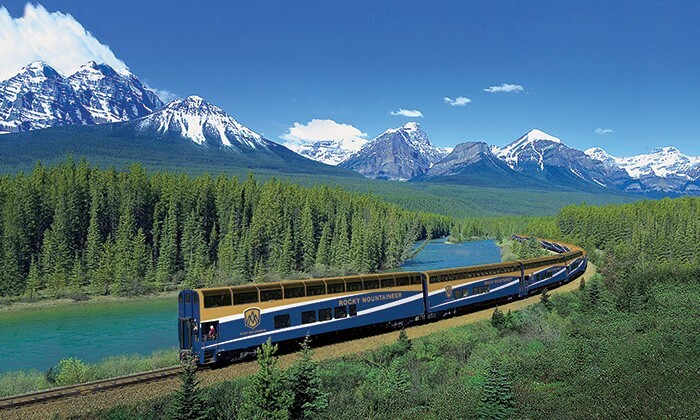 The Rockies are best accessed via car from either Calgary or Edmonton. 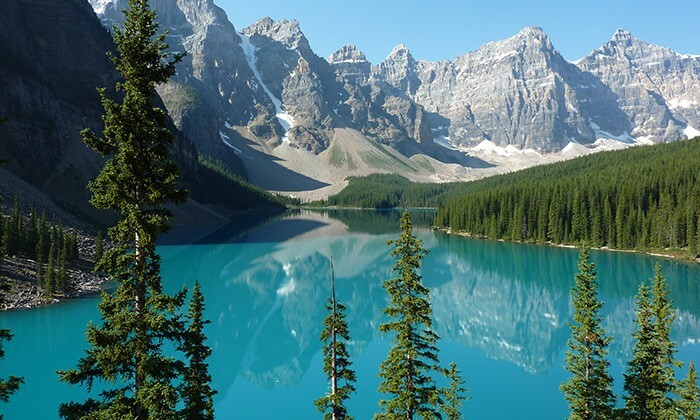 Banff National Park is a 90-minute drive from Calgary Airport. While the roads are in excellent condition, make sure you have winter tires for snow and ice conditions in the winter. The stunning Icefields Parkway (Highway 93) connects Banff and Jasper. 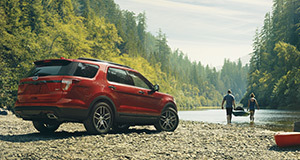 There's no shortage of activities in all seasons. Spring and fall can be particularly beautiful times of year. Moraine, Peyto and Maligne lakes are must-visits. 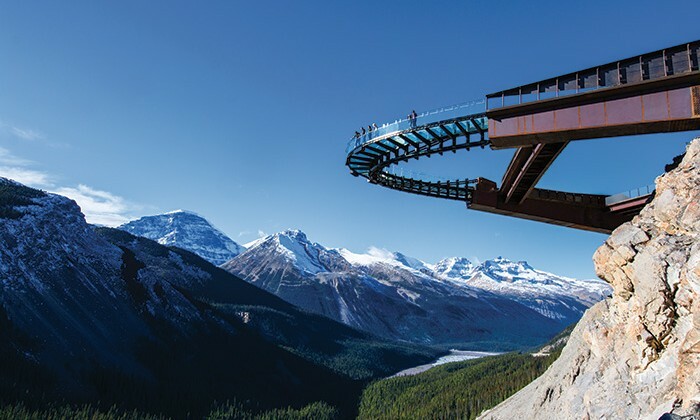 Check out the Maligne Canyon, and take a stroll up to the teahouse at Lake Louise. 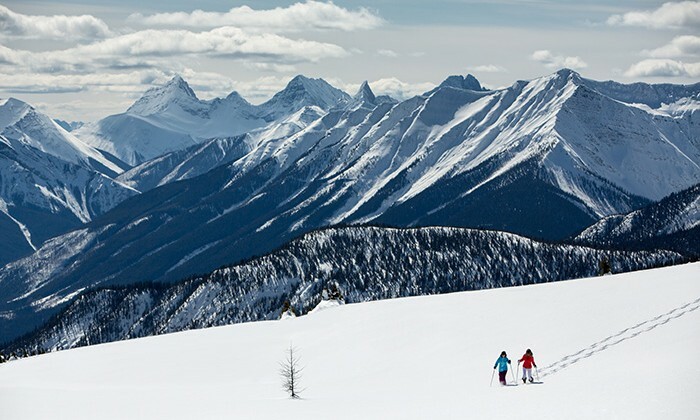 You can also buy one ski pass to ski the three resorts around Banff: Norquay, Sunshine and Lake Louise. If you enjoy backcountry hiking or skiing, check out the rustic but entirely worthwhile Skoki Lodge in Lake Louise Ski Resort. Does the Canadian Rockies belong on the Global Bucket List?